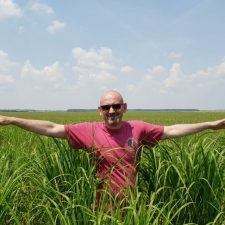 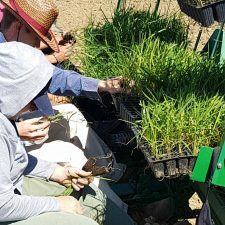 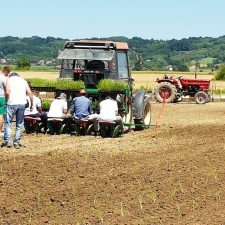 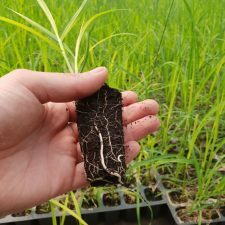 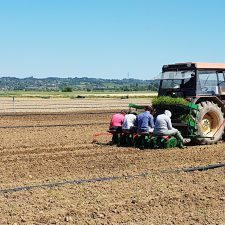 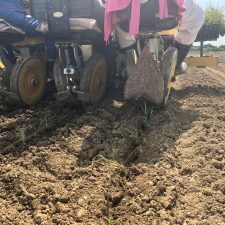 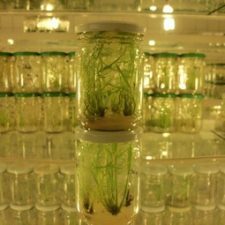 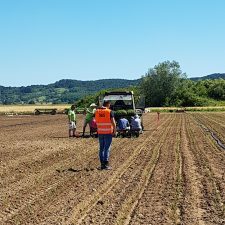 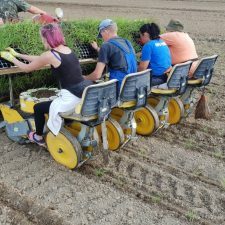 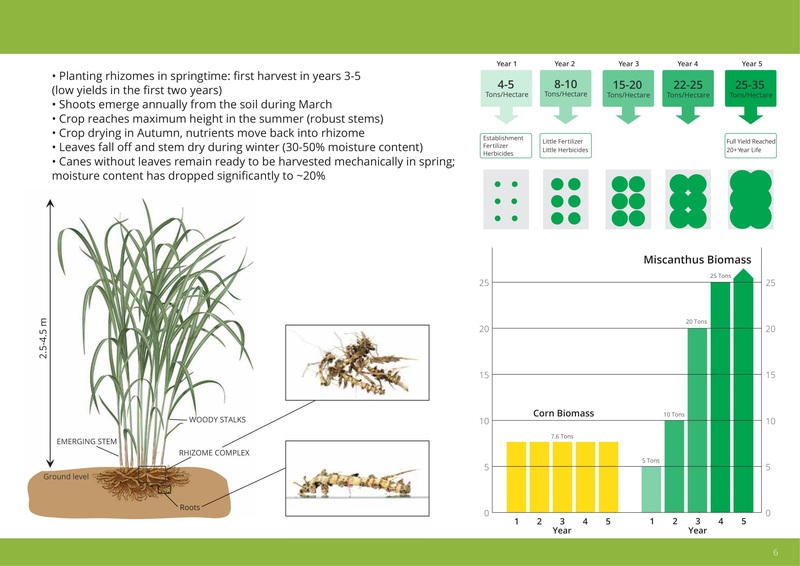 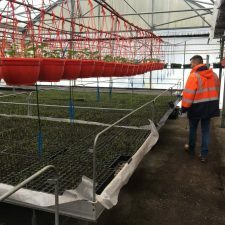 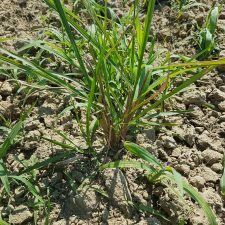 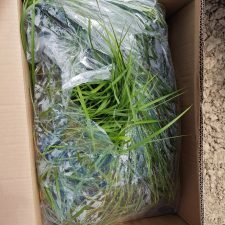 In the 35 years since the potential for Miscanthus Giganteus (MG) or Giant Miscanthus as a biomass crop was first recognized in Europe, interest in MG crop has grown and research has led to the development of viable systems for growing, harvesting and utilizing the crop for energy production. 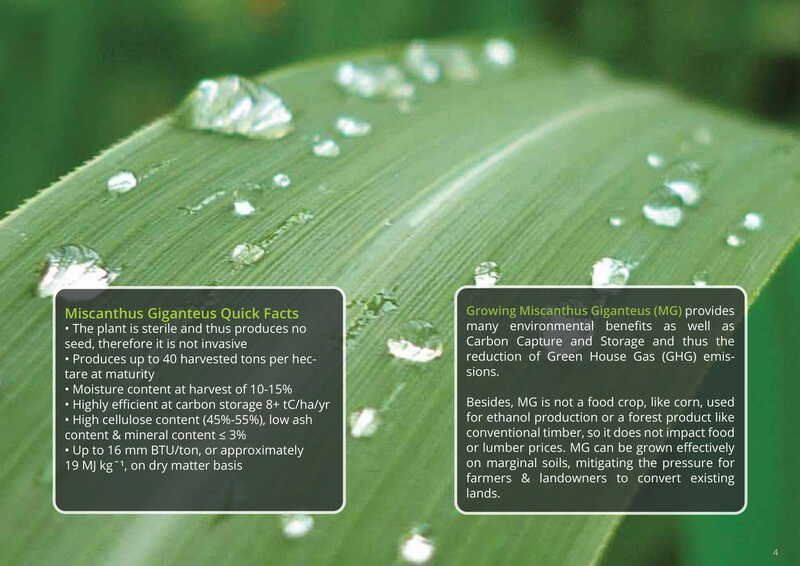 High biomass yield, low ash, mineral and water content, a high energy output to input ratio relative to similar biomass feedstocks, ability to withstand cold conditions and poor soils increasingly make MG the key candidate biomass fuel crop. 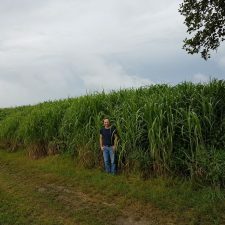 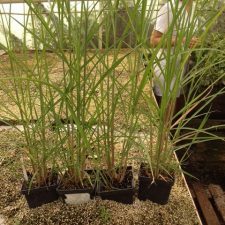 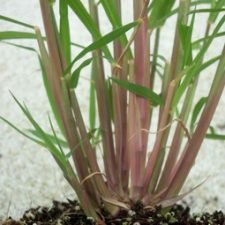 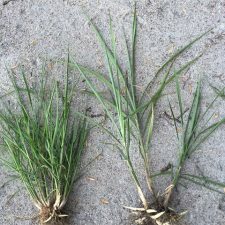 Miscanthus Giganteus represents a key candidate energy crop for use in biomass-to-liquid fuel-conversion processes and biorefineries to produce a range of liquid fuels and chemicals; it has recently attracted considerable attention. 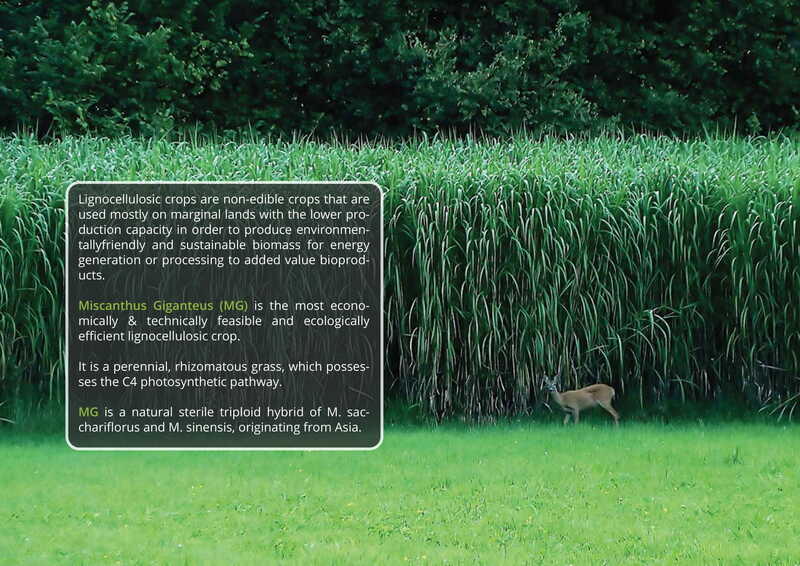 Its yield, elemental composition, carbohydrate and lignin content and composition are of high importance to be reviewed for future biofuel production and development. 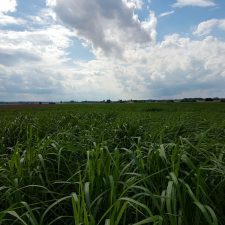 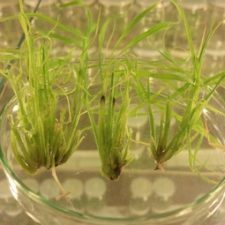 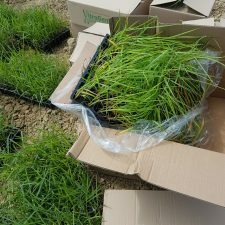 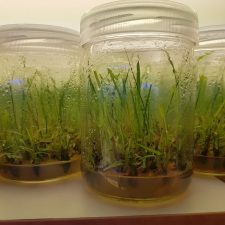 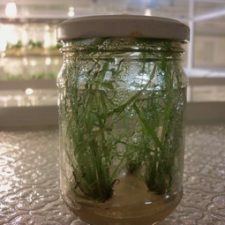 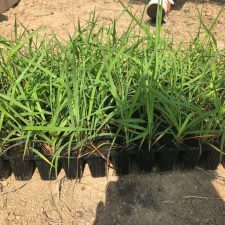 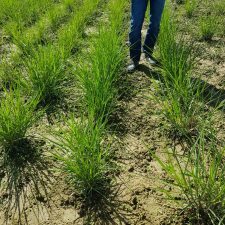 Starting from Miscanthus, various pre-treatment technologies have recently been developed in the literature to break down the lignin structure, disrupt the crystalline structure of cellulose, and enhance its enzyme digestibility. 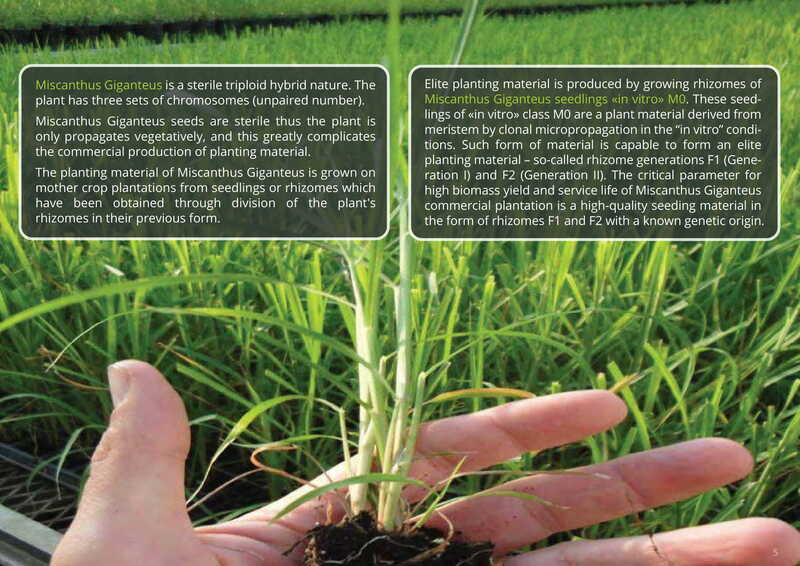 These technologies included chemical, physicochemical, and biological pre-treatments. 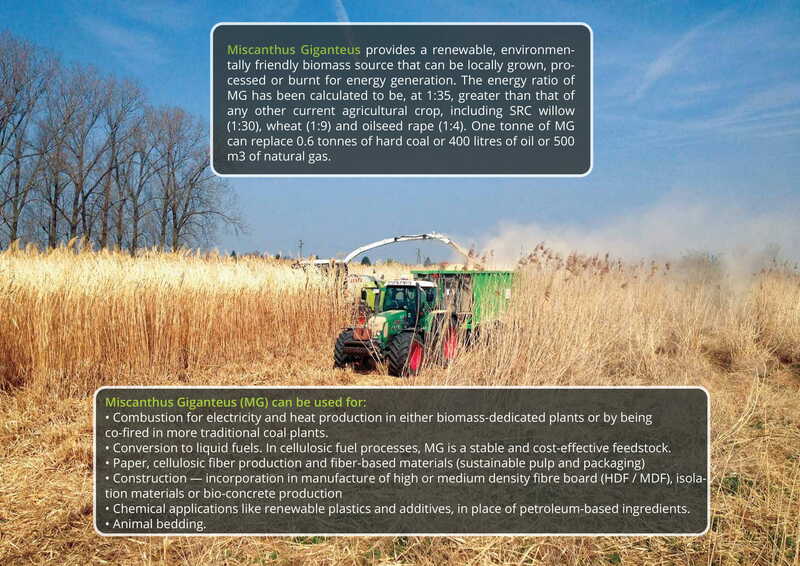 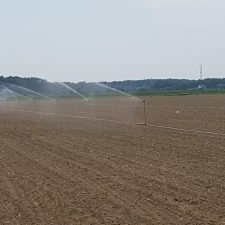 Due to its significantly lower concentrations of moisture and ash, Miscanthus also represents a key candidate crop for use in biomass-to-liquid conversion processes to produce a range of liquid fuels and chemicals by thermochemical conversion.